Glass encapsulated series precision NTC Thermistor for temperature measurement and control is made by ceramic material combined with semiconductor chips. It has characteristics of small size, practical, economic and resistance changes with temperature significantly, which is widely used for temperature measurement and control equipment in the temperature range of -55℃- +200℃. Feyvan Electronics also designs and manufactures high precision NTC thermistors, probes, and cable assemblies. A thermistor is a type of resistor whose resistance is dependent on temperature. 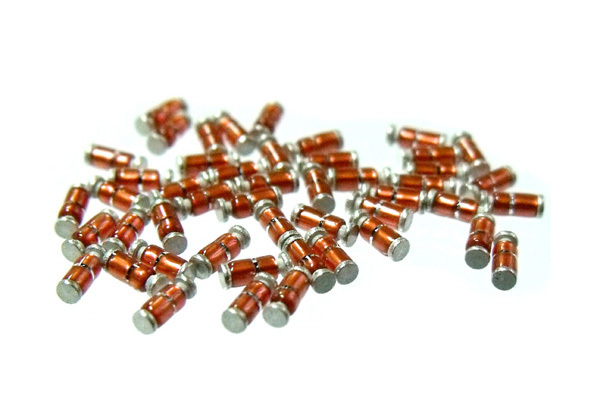 Resistors are always made of ceramic or metal composites. Ntc Thermistor is actually the Temperature Sensor that uses the resistance properties of these resistors to measure the temperature. 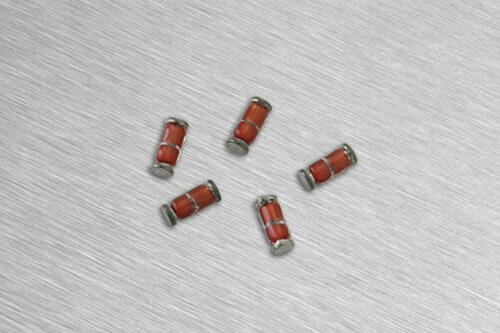 We offer a full range of NTC thermistors and sensors including micro size, excellent stability, high accuracy and etc. - Automatic facilities for temperature monitoring and compensation. - Temperature compensation of instrument coil, IC, quartz crystal oscillator and thermocouple. Looking for ideal Thermistor B Value Thermistor Resistor Manufacturer & supplier ? We have a wide selection at great prices to help you get creative. All the Glass Bead Thermistor Bead Thermistor are quality guaranteed. We are China Origin Factory of Battery Temperature Sensor Thermistor Type. If you have any question, please feel free to contact us.